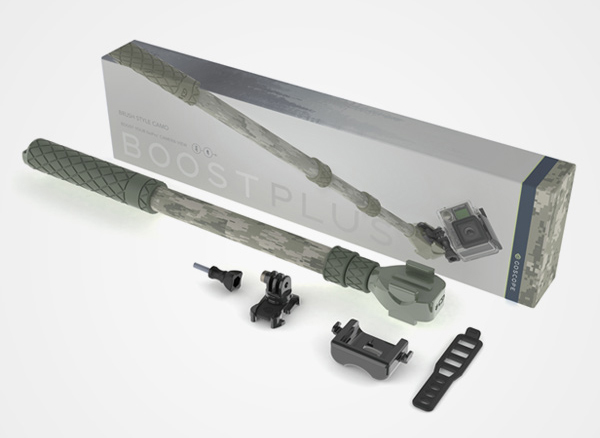 GoScope Boost PLUS is not a GoPro pole – it`s a weapon for special forces. Kidding! But really, this thing is da bomb! Let`s take a closer look. 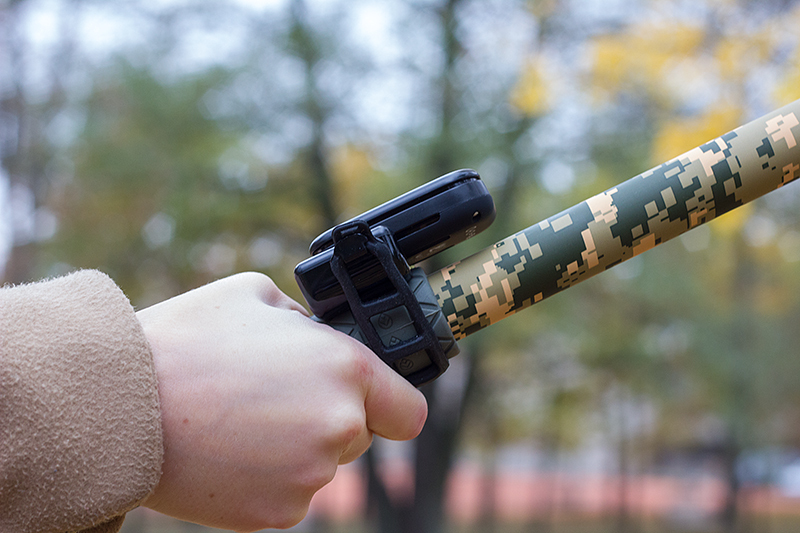 GoScope makes a few different GoPro selfie sticks and I got my hands on the GoScope Boost PLUS Brush Camo. 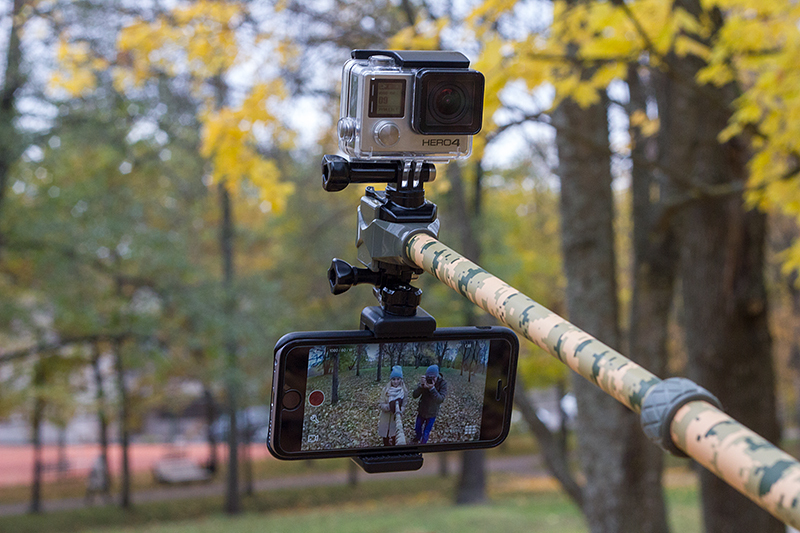 It`s a rugged telescoping pole (17.5″- 40″) for GoPro Hero Cameras and features two integrated quick buckles, sure grip handle, remote clip and removable wrist strap. Right off the bat, there are a few things that stand out: appearance, locks and quick buckles. Let`s take a look at them first before we get to the rest. GoScope Boost PLUS Brush Camo appearance. 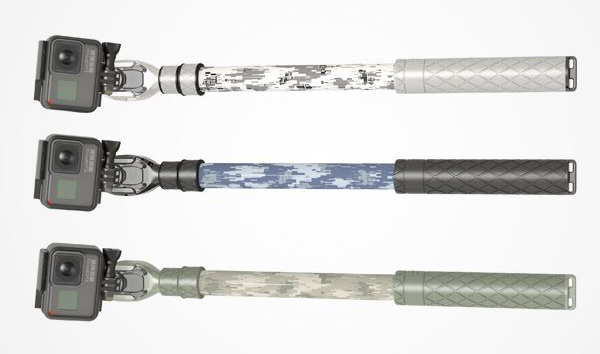 GoScope Boost poles come in four designs – traditional black, Brush camo, Marine camo and Arctic camo. 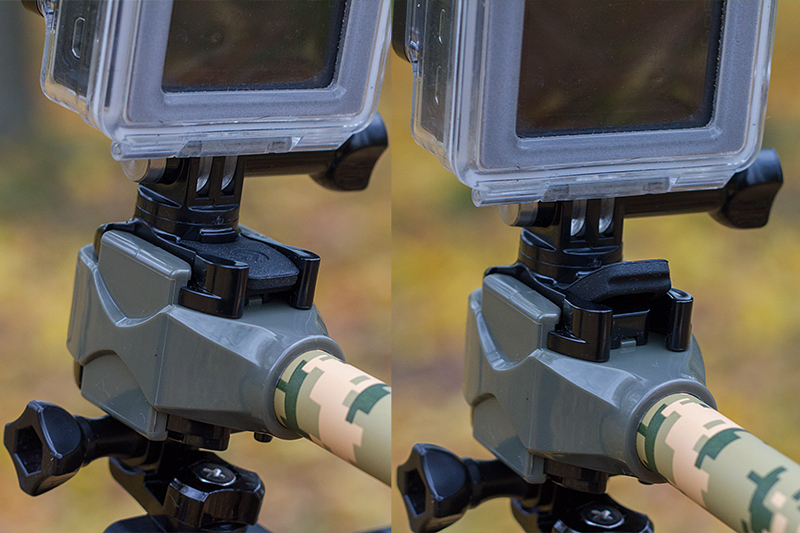 The camo print is a nice digital print that adds a bit of style to your GoPro accessories and looks nice on photos. Depending on your taste you can go for the subtle orange/brown Brush camo or blueish Marine or whiteish Arctic version. 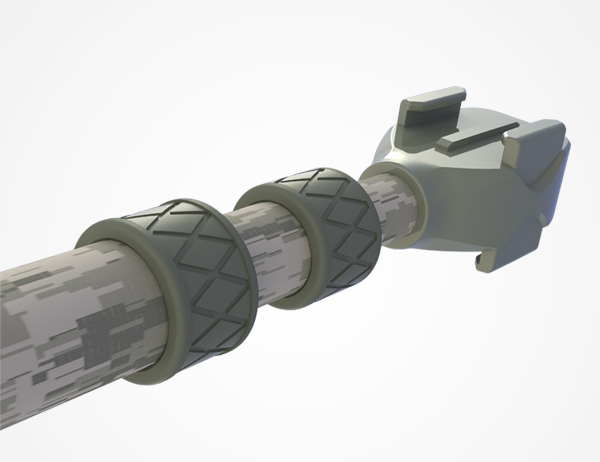 The rubber grip has a slight color difference depending on the camo version as well to make it a complete design. This is something completely different from competition – when usually you turn the rubber locks to secure the position of the pole then with GoScope Boost poles you turn the pole sections. I was a bit baffled when first trying to lock the pole, twisting the rubber rings, thinking I got a broken pole but figured it out eventually 🙂 I`m not sure if this method is more secure or not but it works well and is easy to use. 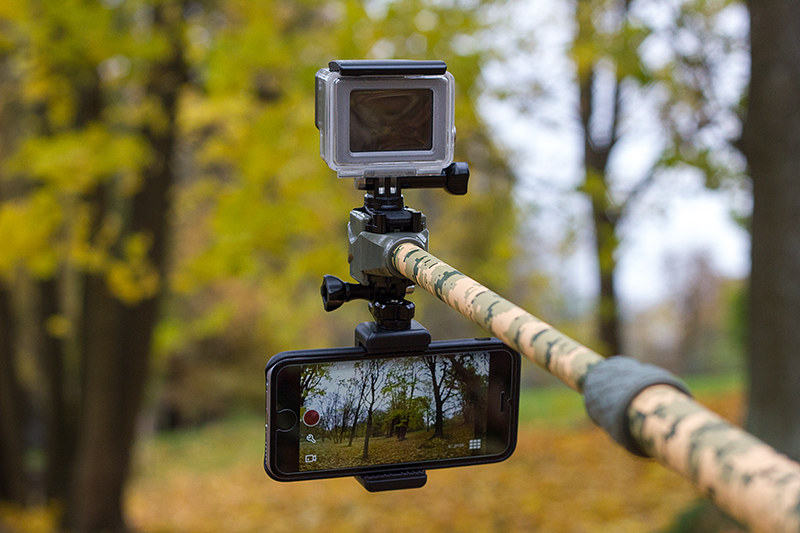 Another feature that sets this pole apart is the Dual Quick Release Mount. This means you can attach two things at once! 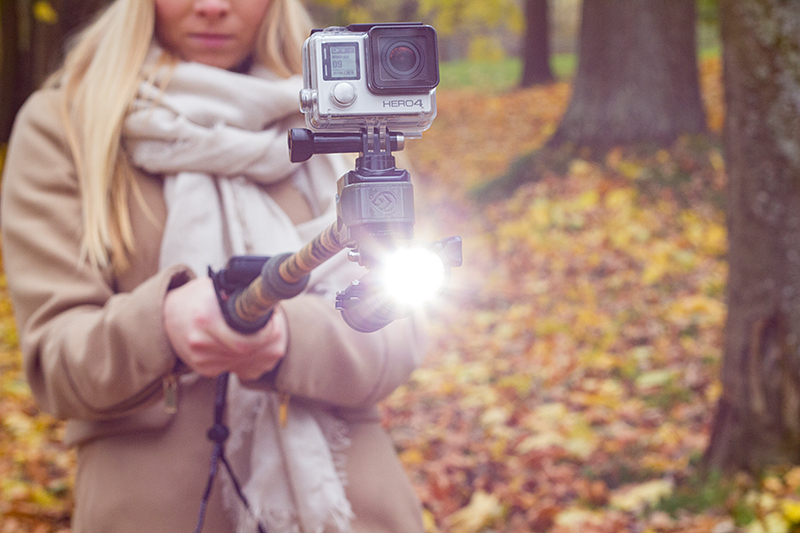 GoPro + HALO Dive light – Great for nighttime action shots or a perfect combination for divers. 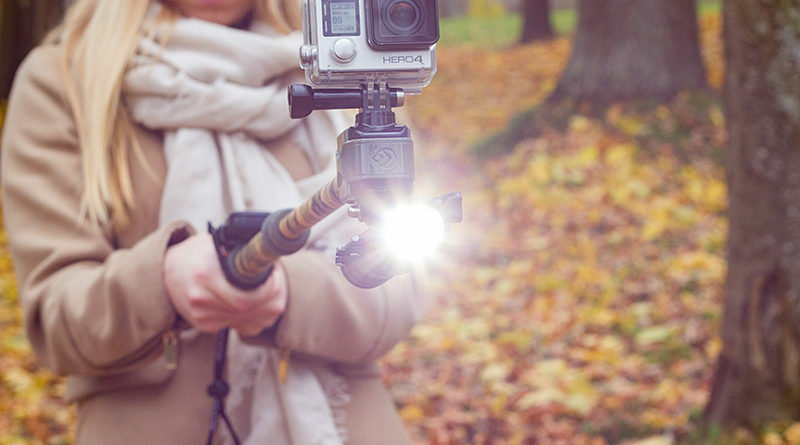 The HALO light is powerful and has a GoPro attachment available. 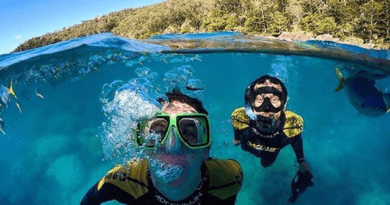 GoPro + smartphone – This solves the problem if your GoPro doesn`t have the LCD screen or if you just want a bigger screen to see what you are filming. Let`s face it, the GoPro LCD is really tiny and hard to see if your framing is perfect. I used the GoScope Cell Mount but you can use whatever smartphone holder you have that you can attach to a GoPro clip. If you have two GoPro cameras you can set on facing you and the other once facing the opposite direction. So I covered the design and the unique Dual Clips and the locking system, but what about the overall impressions. The pole is made of light- weight magnesium aluminum alloy so it`s tough! Really tough! I can imagine fighting off enemy troops with this pole because it really feels strong and durable. This has a slight downside though because the pole weighs a bit more that you would expect. 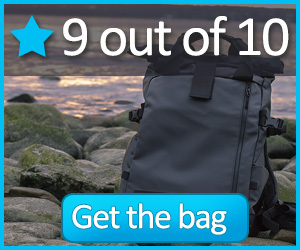 Not an issue if you are not maxing out your airline luggage limitations and counting every gram you pack. It`s also not unsinkable, so use the wrist lanyard if you go swimming with it. The Sure Grip handle is a nice rubberized grip with a cut-out pattern to keep it from slipping out of your hand. For extra safety, you can attach a wrist lanyard with a stopper ball to the pole. The pole also includes a quick-release clip that has an integrated rubber thingy that will improve safety and a WiFi remote clip you can attach to the pole ( or any other pole or a bike handlebar or wherever you want to attach it). The remote clip attaches with a rubber band so it`s not a bombproof attachment, and I would be a bit apprehensive using it while kitesurfing or snowboarding or in any other situation where i might crash hard. Probably a round of tape to secure the rubber band would make me a bit more at ease. Nothing, really if you don`t mind the weight ( i don`t) this is a perfect buy! 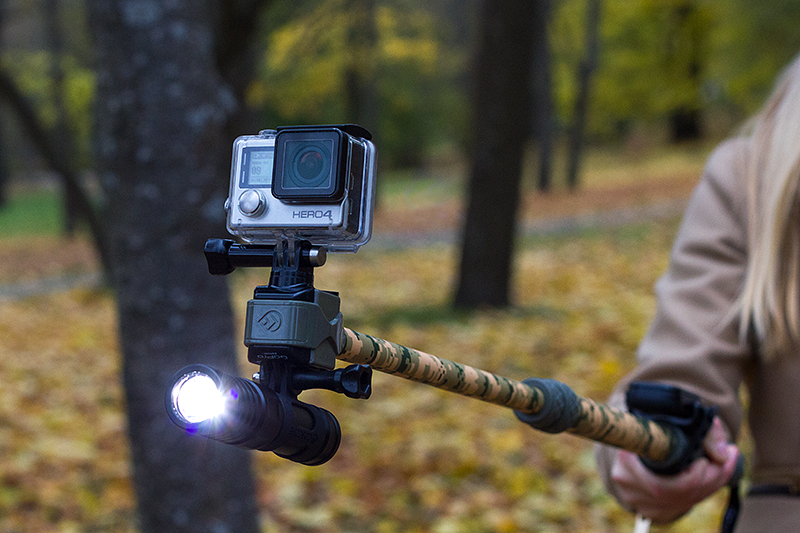 If you need a GoPro pole that can withstand crashes, drops and other heavy usage. 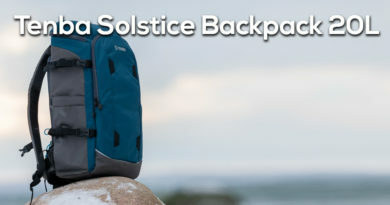 Get it if you want your gear to look apart from others and if you appreciate great design. 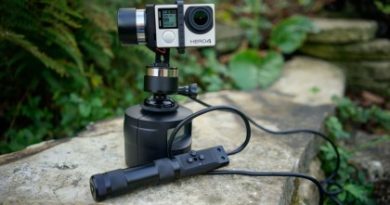 If you are a diver or need to use an external light source with your GoPro this is perfect for you.